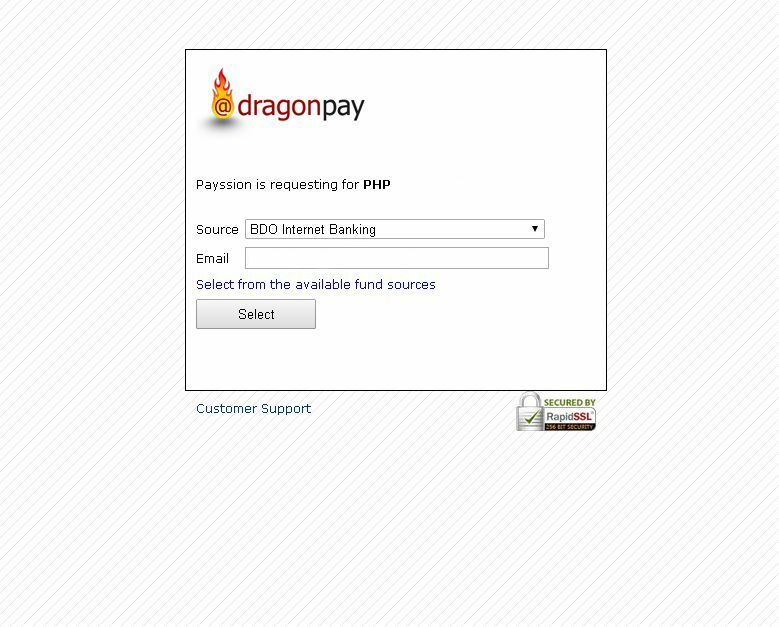 Here is how you can use local payment option. 1. Go to the purchase page, then check if you have local payment option in the "Payment Method" drop down. If yes, you can proceed with below steps, if not then you will have to use PayPal or credit card. 2. Enter desired number of user license you want then enter you Contact Name, Email address and Coupon (if any), then click update. 4. You will see also the payment amount in Peso or Rubal or Dinar or Bhat depending on your local currently. Here we take " Philippines Peso" as example. 5. 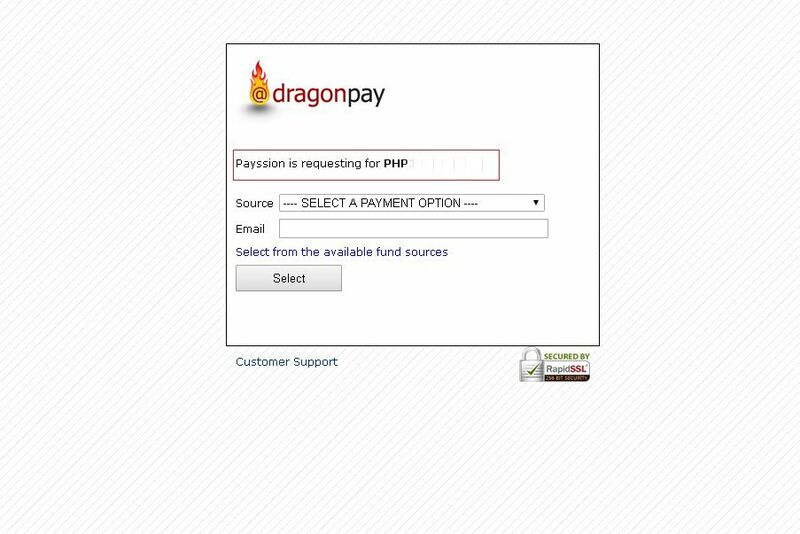 Click the "Source" drop down and choose your payment option and then enter your email address. 6. 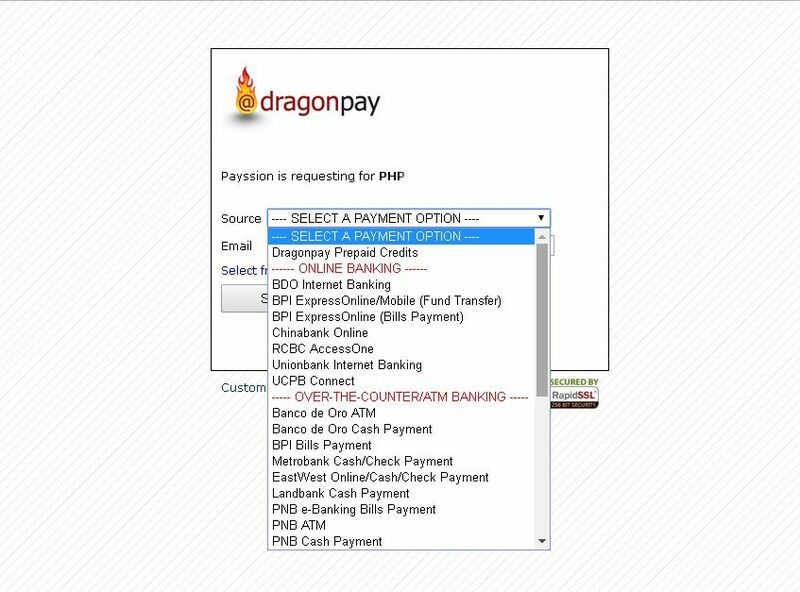 Let say you choose to send payment via "BDO internet banking", enter your email address and then click select button. 7. Enter your email again and then click the "Sends instructions via Email"
8. Login to your email account and look the email with further instructions.